In Federal Reserve Chairman Jerome Powell’s testimony in front of the House Financial Services Committee on Wednesday, he indicated that even with 4 percent unemployment, we may still not be at “full employment” — meaning the economy can continue to generate jobs without fears of it stoking inflation. 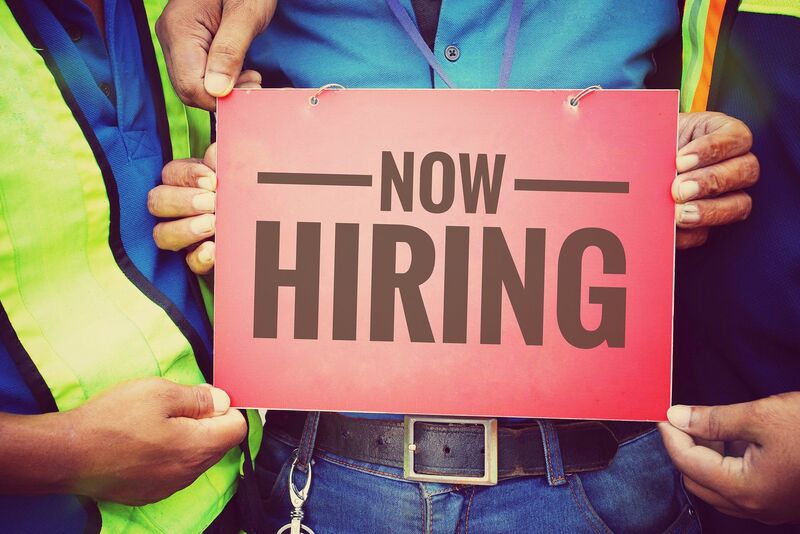 That’s good news for job seekers, but presents an even steeper challenge for employers who are already struggling to fill the reported 6.6 million vacant jobs in the U.S. For decades, the enormous burden the tax system placed on businesses took center stage. Now with the nation’s tax code updated for the first time in a generation, businesses are saying their primary challenge is finding qualified workers — a new kind of test for public policymakers who have spent the better part of the last decade contemplating high unemployment rates and lethargic economic activity. Last month’s jobs report showed that people who had left the workforce are being drawn back in by these tight labor conditions. Reforming the tax code unleashed capital necessary for businesses to make new hires, but for the first time since the Bureau of Labor Statistics starting tracking, there are more open jobs than workers available to fill them. The administration should be applauded for expanding learning and workforce training opportunities. For too long, people have been sold a linear vision of the American Dream, one that paints a one-size-fits-all approach to education and forces workers to trade years of valuable workforce participation for expensive schooling with few guarantees for employment. A four-year degree can be an incredible tool for upward mobility, but too frequently the message from Washington is that it’s the only path Americans have to succeed. The actions taken by the president on Thursday are expected to realign public policy with public reality: Our economy demands workers with diverse expertise and we need to be able to support everyone who is willing and able to work, not just those who pursue what has become known as a “traditional” path to employment. Part of the administration’s “Pledge to the American Worker” will involve bringing together minds from the private sector, state governments, philanthropy, and academia to think through these challenges. To be sure, there is no shortage of ideas; states such as Wisconsin and Iowa have built apprenticeship programs that leverage the resources of the private sector to get workers equipped to enter the workforce. Congress is also acknowledging the important role states play in this effort: The House Ways and Means Committee last month passed the JOBS for Success Act, which would build on the popular bipartisan welfare reforms of the 1990s to support states in administering their workforce programs and increase transparency in program operation. Nonprofit groups across the country support populations who typically face barriers to employment, and our federal policymakers should be learning from them about what works. These workers, such as those with disabilities, may be benefiting from a tight labor market, but a strong labor ecosystem demands improvements to federal workforce training to support those who are more vulnerable when jobs are in shorter supply. After all, the best jobs program is a strong economy; nothing minimizes the mitigating factors of background, experience, or geography like opportunity. But our workforce must be equipped to evolve along with its environment; building a strong foundation by which Americans can access their potential is crucial for sustaining economic strength. The Trump administration has modernized our tax code and the federal regulatory regime; it’s time our workforce be updated as well.